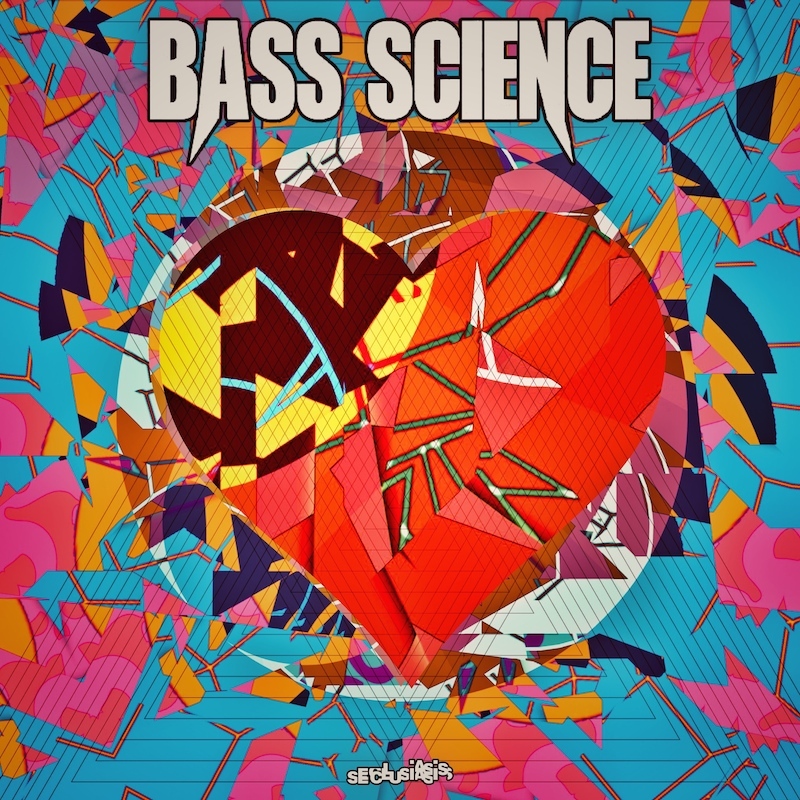 Here we present Bass Science’s self-titled EP! The currently Los Angeles based artist has spent a considerable amount of time crafting this release, determined to create a body of work that focuses on raw warehouse vibes as much as it does cruising around Malibu during sunset. The newest songs from Bass Science encompass a divergent world, fusing footwork influences with touches of soulful future bass. He creates a unique and engaging listen with pop sensibilities twisted into a hella percussive journey! Stand out tunes include the passionately full throttle “Love” with its thick bass and charging rhythm, “Playmates” a grimey anthem for the clubs, and the emotive “Getting Down” that dares you to not bob your head. This new phase of Bass Science presents diverse productions that are lit with innovation and laden with the low end for a fresh and far-reaching musical experience. Bass Science is Matt B, a prolific producer whose eclectic sound has been cultivated from a wide range of influences, from his homes in London and Japan to LA, and many places between. Also the brains behind the record label Made In Glitch, Matt B is a beat pioneer who has made powerful contributions to the global bass music movement.